ECA Group participates through its efficient and cost effective driving simulation solutions in the management of global projects in road safety fields. On international level and for private or public applications. 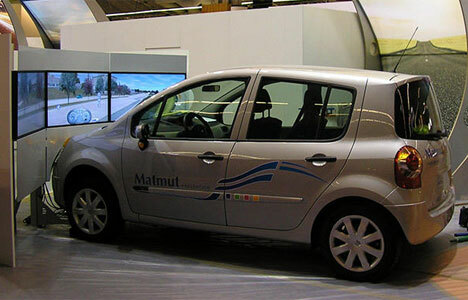 In France, Matmut Insurance has selected ECA Group for the conception of an innovative solution EF-CAR Real Car: a driving simulation in a real car, in order bring its trainees closer to the reality while learning how to drive or enhance their driving capacities. 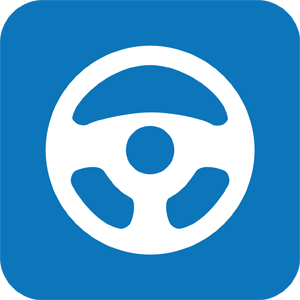 EF-CAR includes instrumentation of the vehicle controls with restitution efforts: pedal, gearbox, motorised wheel, handlebar, brake. The real car simulator can be installed in a trailer in order to train from place to place. This reference gives a view of skills and expertise of ECA Group in driving simulation. ECA Group managed all phases of this project, and offered a turnkey solution. With its experience of more than 25 years, ECA Group provides the best suited solution for each new project.